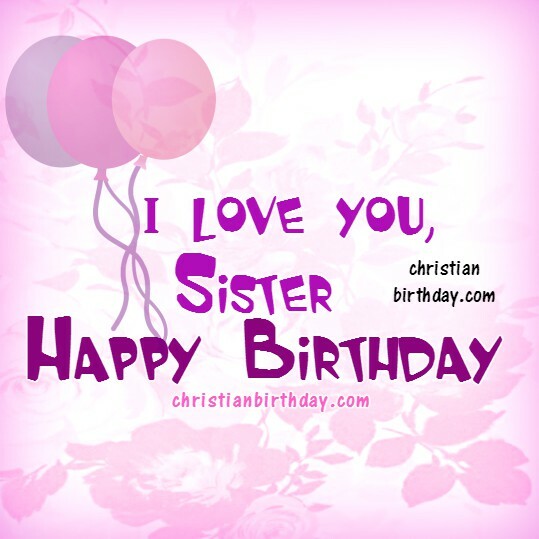 I love you, Sister, Happy Birthday. may He bless you in a special way. 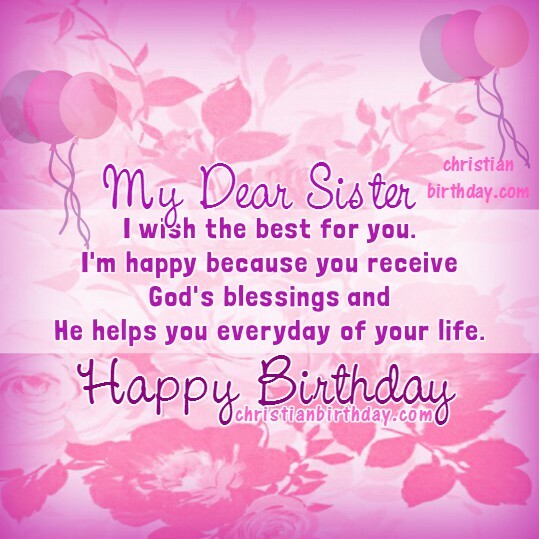 Happy Birthday sister quotes, free christian image for my dear sister by Mery Bracho.